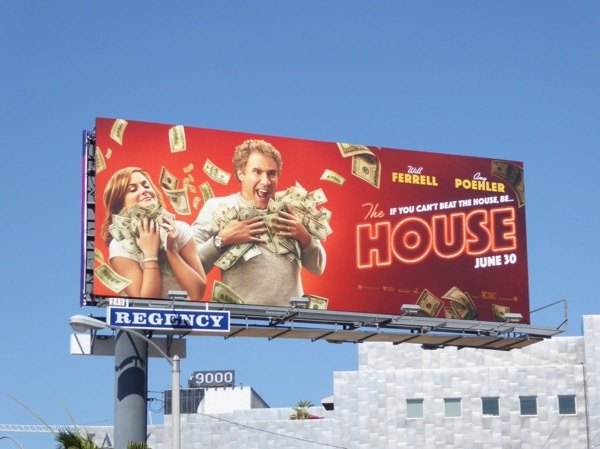 Will Ferrell and Amy Poehler seem like a match made in comedy heaven, so let's see if their collaboration in the new movie, The House, helps the money come rolling in this summer. 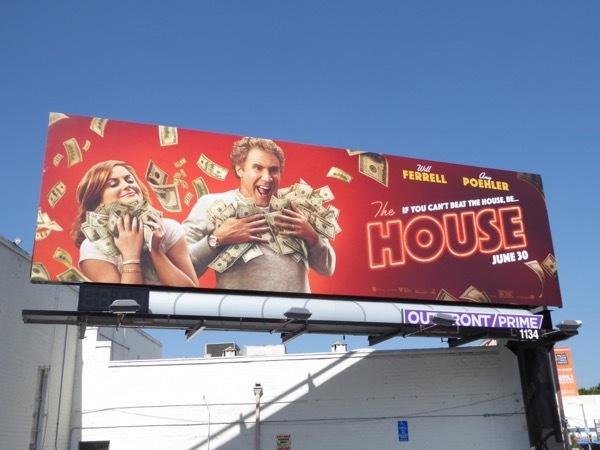 The hilarious duo star as parents who blow their daughter's college funds and decide to open an illegal casino in their basement to recoup their losses. 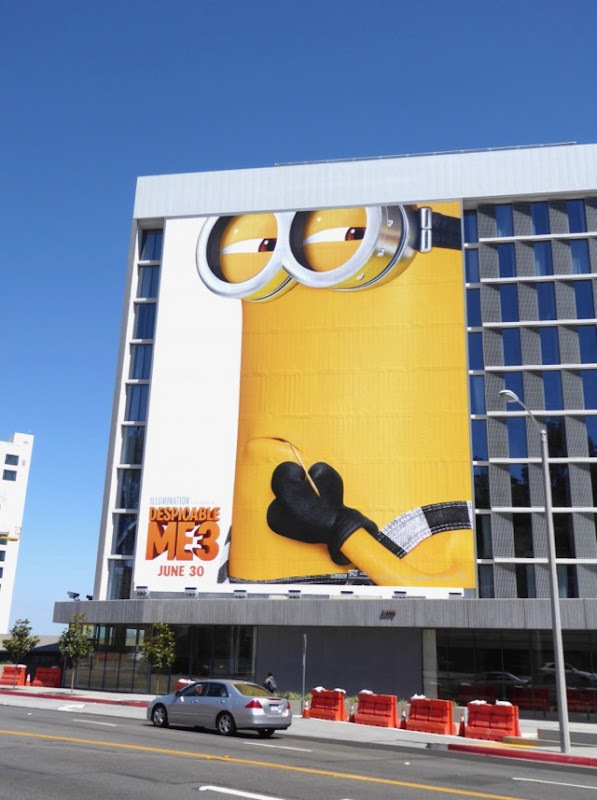 What could possibly go wrong? 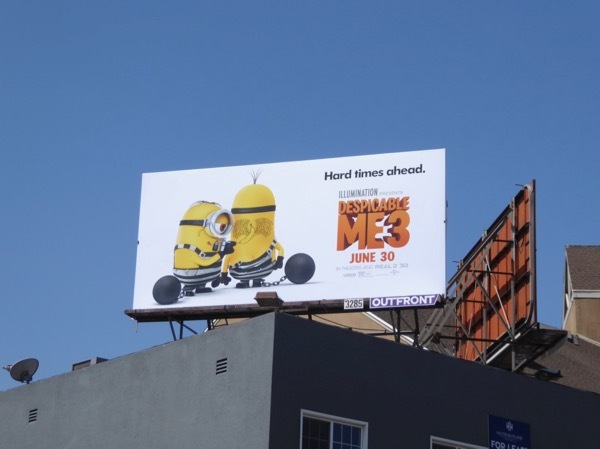 These fun movie billboards were snapped along the Sunset Strip, Beverly Boulevard and Pico Boulevard from June 9 to June 13, 2017. 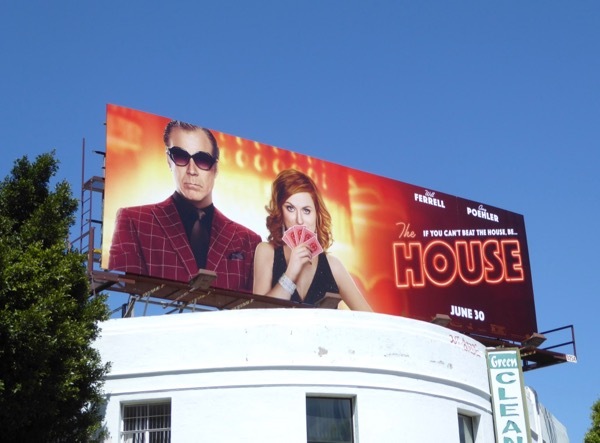 Fans of Will Ferrell can also enjoy these film billboards for Anchorman 2, these fun 3D mannequin billboards for The Campaign movie and these Ferrell Takes the Field billboards. 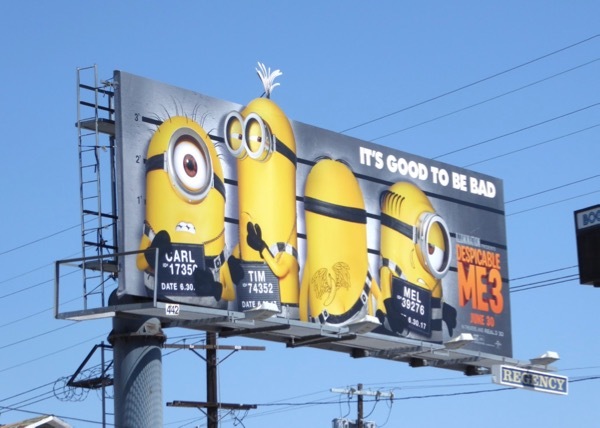 Meanwhile admirers of Amy Poehler can check out these Golden Globe Awards billboards, these Sisters movie billboards and these Parks and Recreation TV billboards. 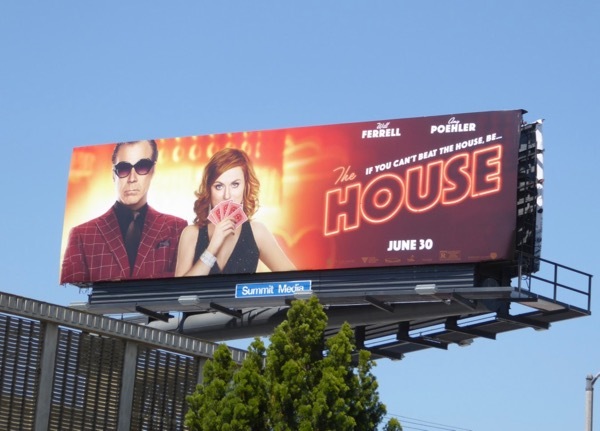 Here's hoping that The House really delivers on the laughs this summer and that this comedy wins big at the box office. 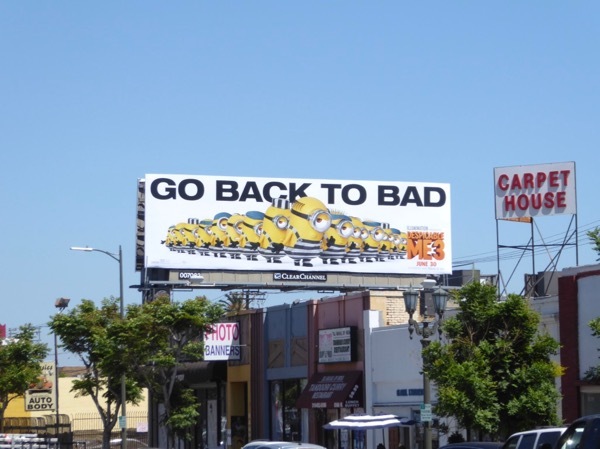 Have a great weekend and let the chips fall where they may. 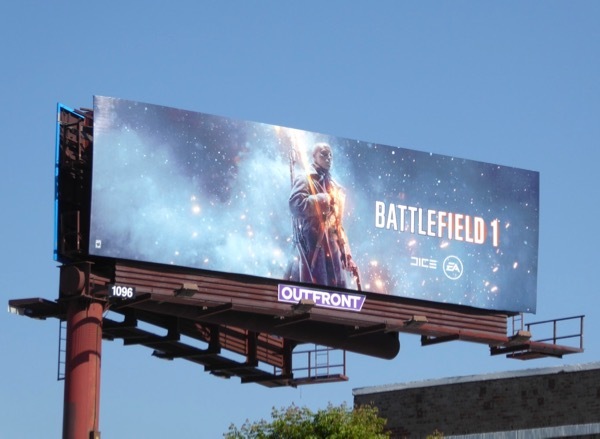 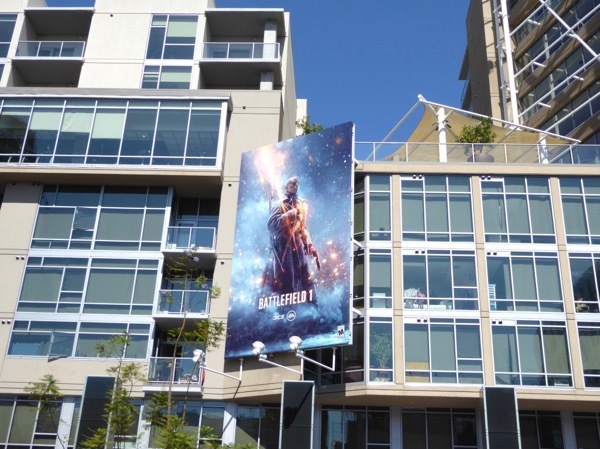 If the frontline of outer space is not your thing, then EA Dice was also filling the summer skies with these billboards for first-person shooter Battlefield 1. 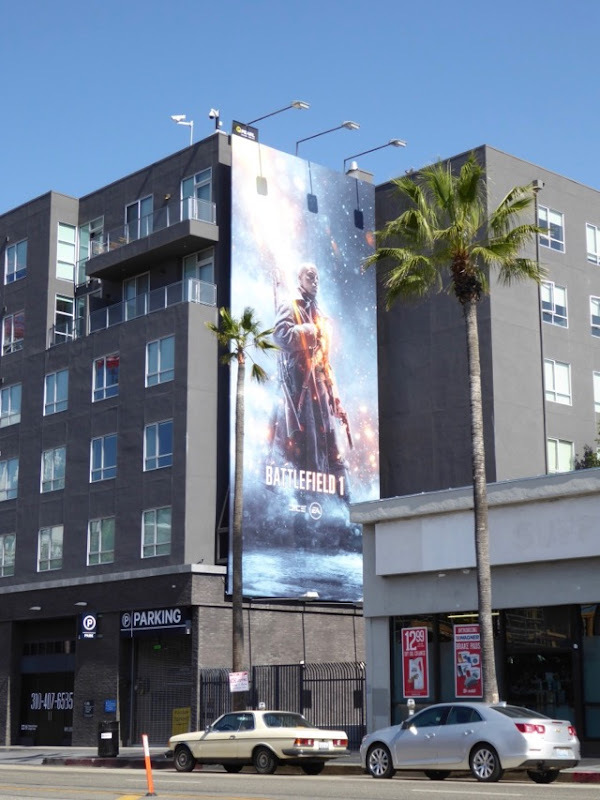 Despite its name, this is the fifteenth installment in the game franchise, and this time the action takes place in the past on as you fight for the Tsar in the Russian Army in the new Battlefield expansion. 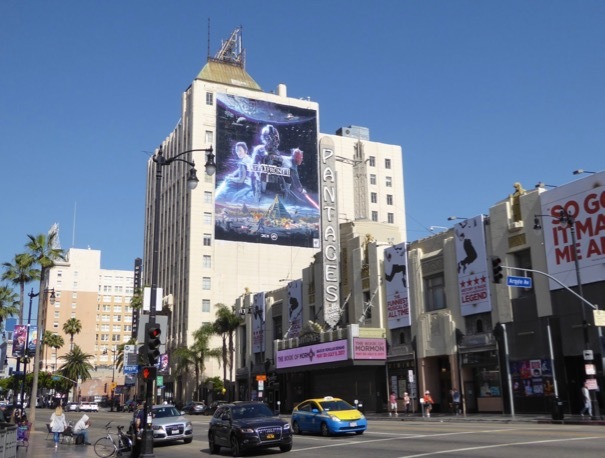 These atmospheric video game billboards were snapped along Hollywood Boulevard, Vine Street and Cahuenga Boulevard on May 27, 2017. 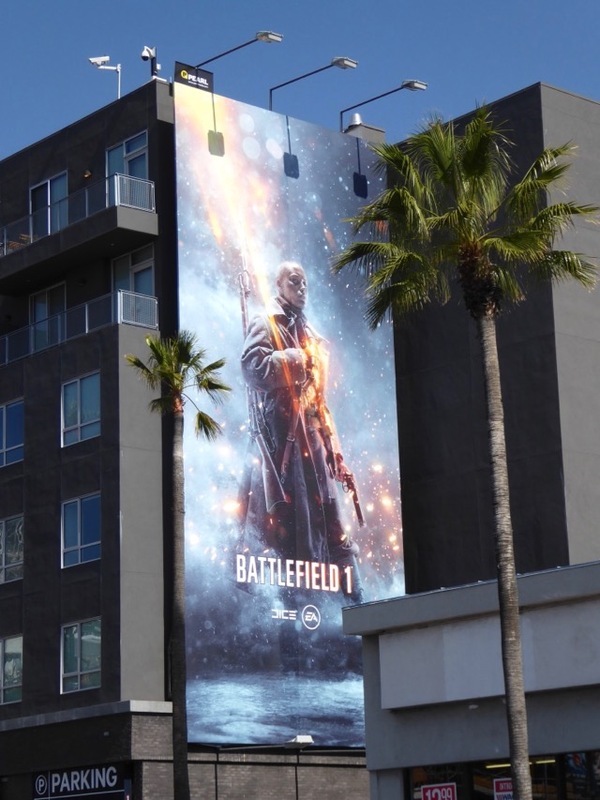 Gaming fans can also enjoy all these other video game billboards turning heads in L.A.'s skies in recent years, including these Battlefield 3 billboards from 2011. 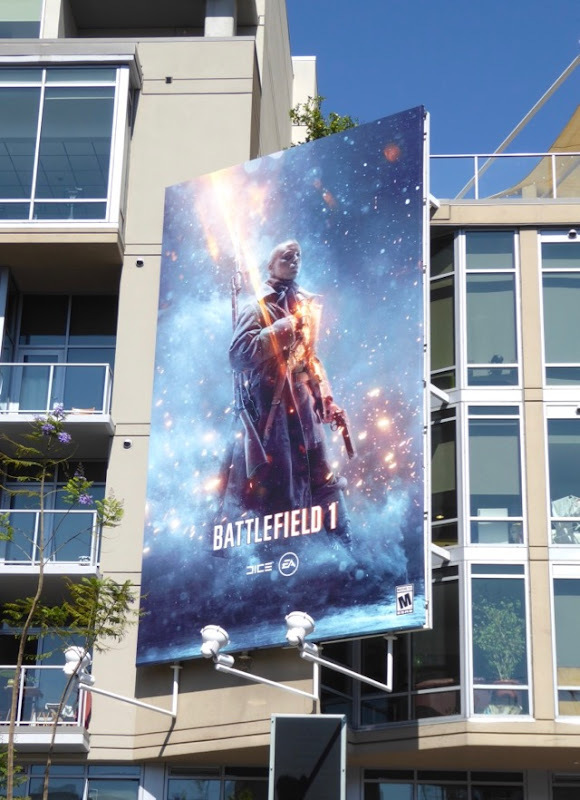 With games like this, Star Wars: Battlefront II and Call of Duty: WWII it looks like this Fall war will be breaking out all over on gaming consoles around the world. 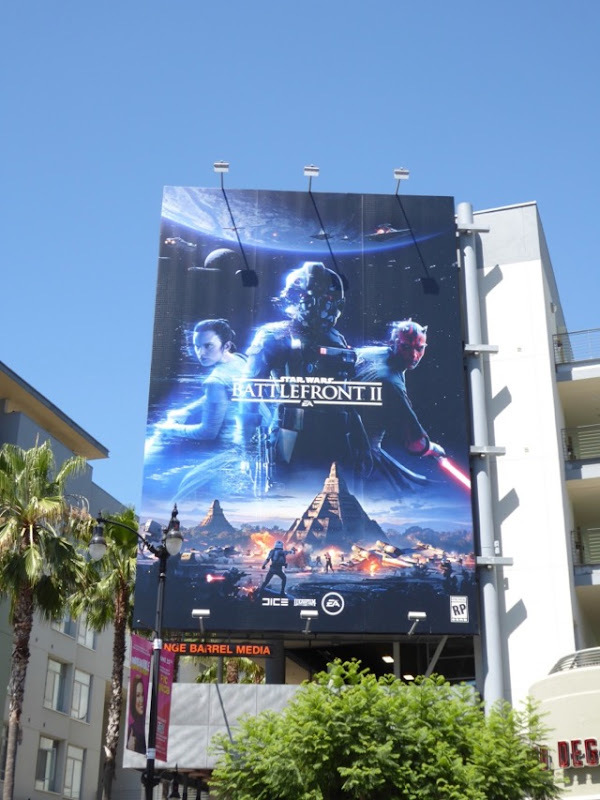 In a galaxy far, far away there's a battle raging, but luckily for us we don't have to travel that far to play the new Star Wars video game. 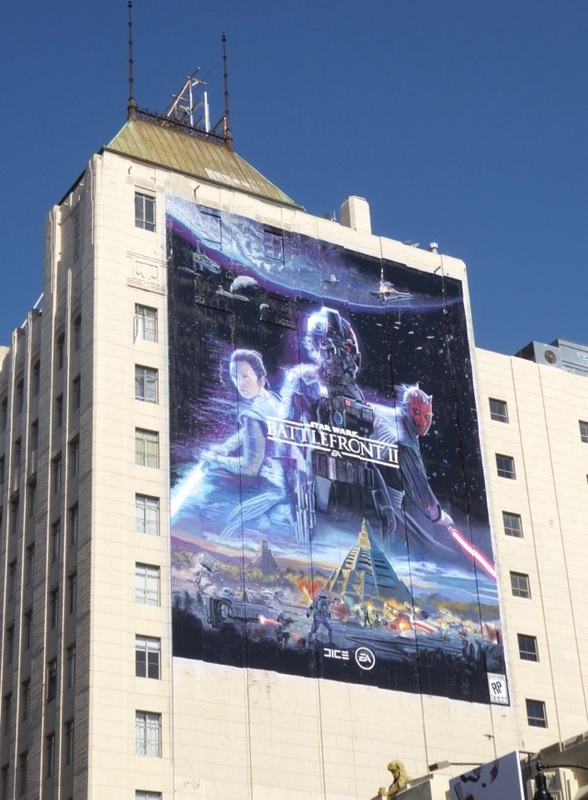 Star Wars: Battlefront II is the latest offering from EA DICE that brings together the expanded universe of the prequels, original trilogy and new era additions to the sci-fi film franchise, allowing you to play fan-favourite characters, or join the fight in a whole new single-player story. 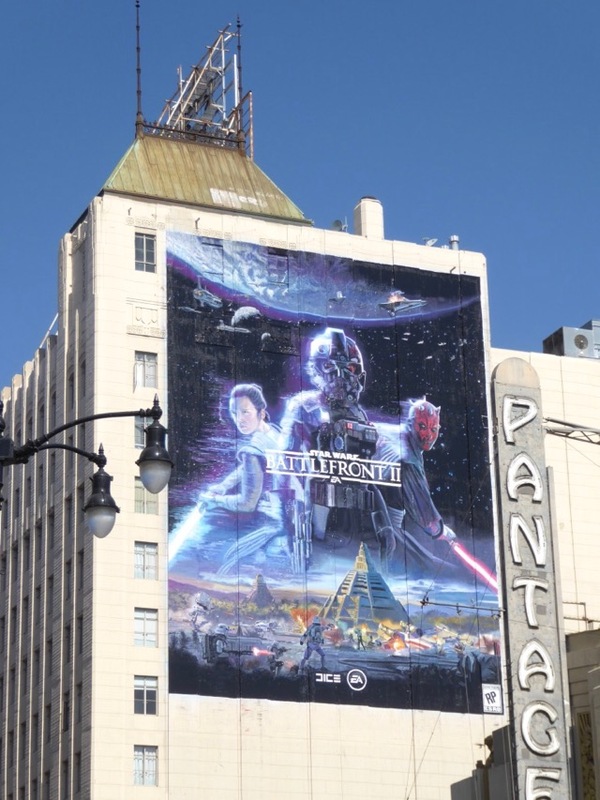 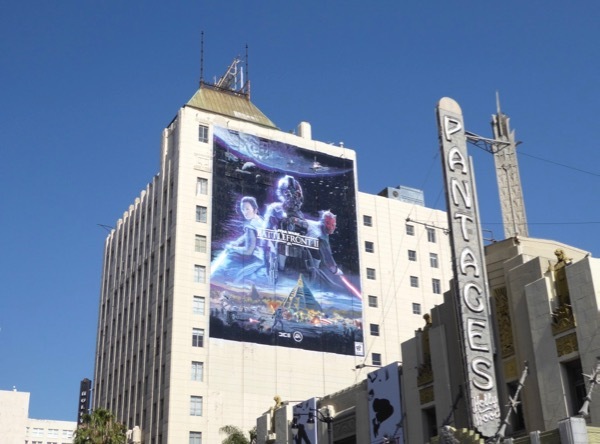 This giant-sized hand-painted video game billboard featuring 'Rey', 'Darth Maul' and an Imperial TIE fighter pilot was photographed looming large over Hollywood Boulevard on May 28, 2017. 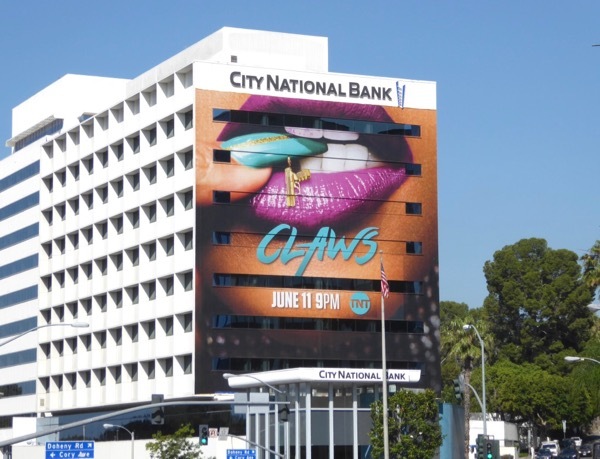 Meanwhile the other portrait billboard examples were snapped over Hollywood's Vine Street on June 14, 2017. 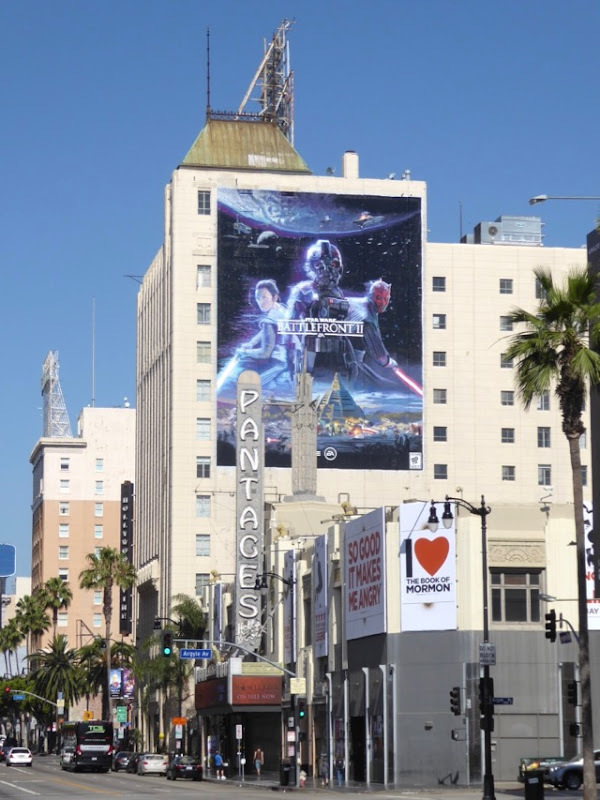 Fans of the sci-fi franchise can also check out these other cool Star Wars movie, video game and theme park billboards that have graced L.A.'s skies in recent years. 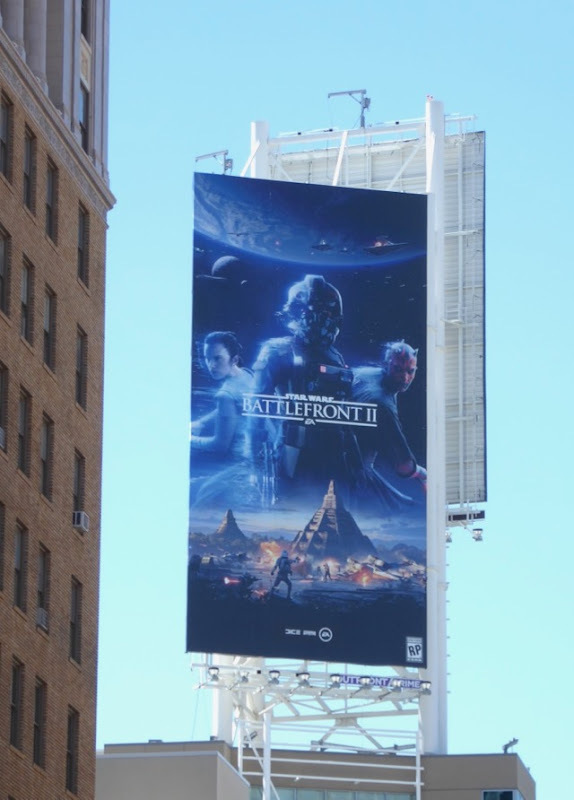 If you like outer space action and combat across the cosmos, it looks like Star Wars: Battlefront II really is the game that you are looking for. 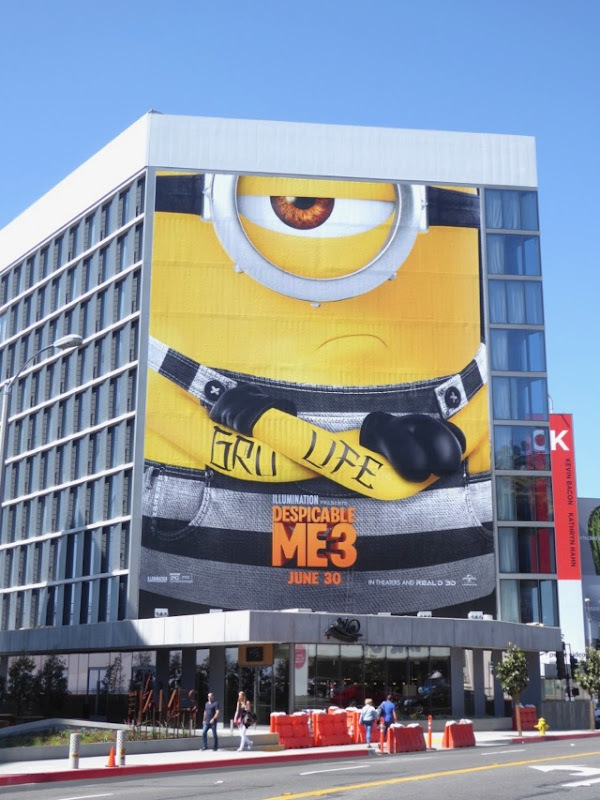 Sometimes all good things must come to an end, especially when one of those good things is a former supervillain called 'Gru' being tempted back to his wicked ways by a pesky new Minion in Despicable Me 3. 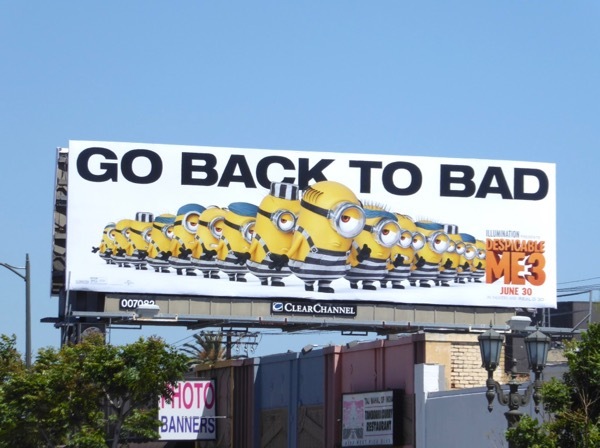 Disgruntled by Gru's life of domesticity, 'Mel' wants the Minions and their boss to 'Go back to bad' in this animated sequel. 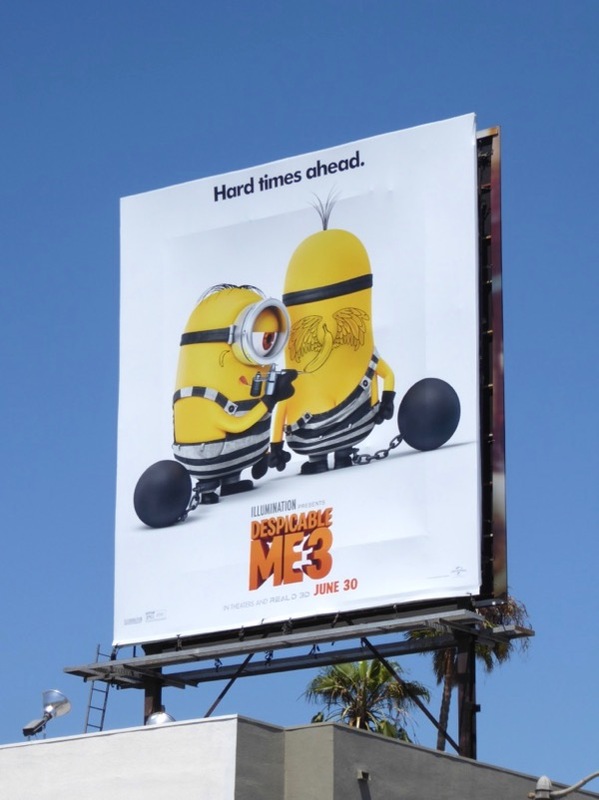 In addition to being led astray back to his villainous ways, Gru will get to meet his long-lost identical twin brother 'Dru', also voiced by Steve Carell. 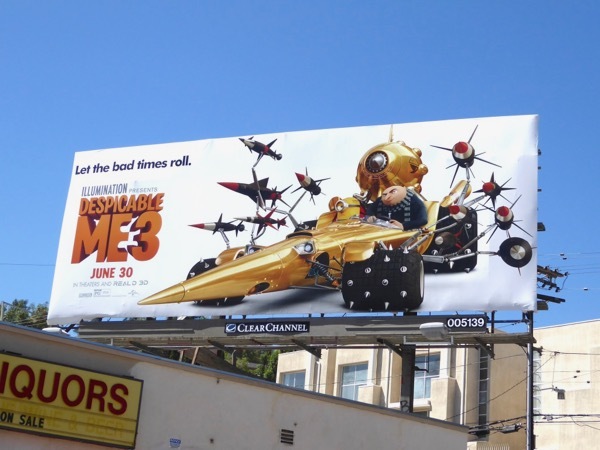 Helping him with his identity crisis is his wife, Anti-Villain League agent 'Lucy Wilde' (voiced by the returning Kristen Wiig) and his trio of adopted kids. 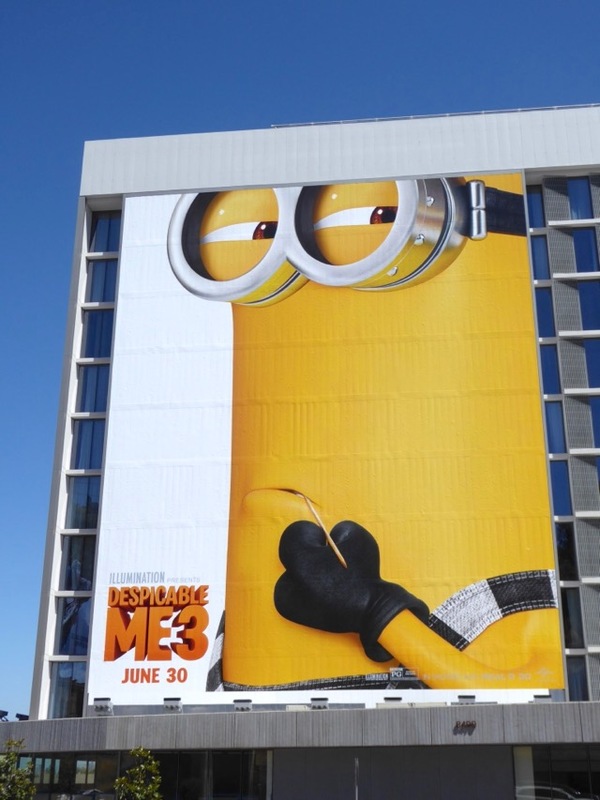 You'll just have to visit the cinema to see if family or infamy will win out in this fun new sequel. 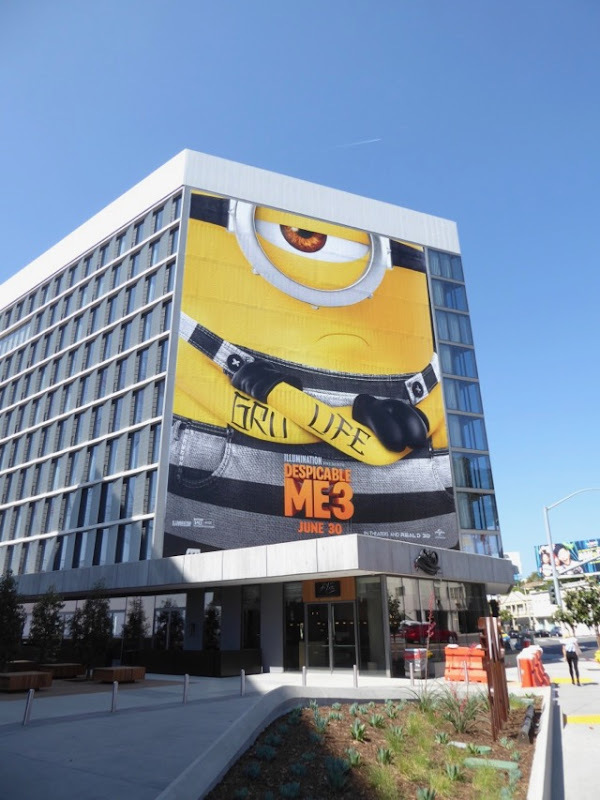 The giant-sized 'Gru Life' billboard was first spied along the Sunset Strip in West Hollywood on May 18, 2017. 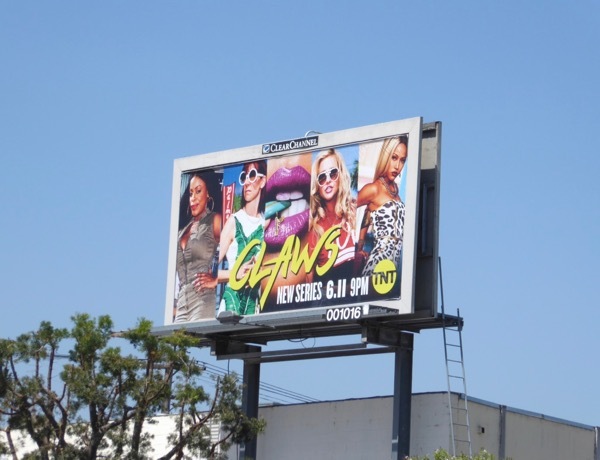 Meanwhile the other billboards were snapped along La Brea Avenue, 3rd Street, Highland Avenue, Vine Street, Beverly Boulevard, Melrose Avenue and Pico Boulevard through June 13, 2017. 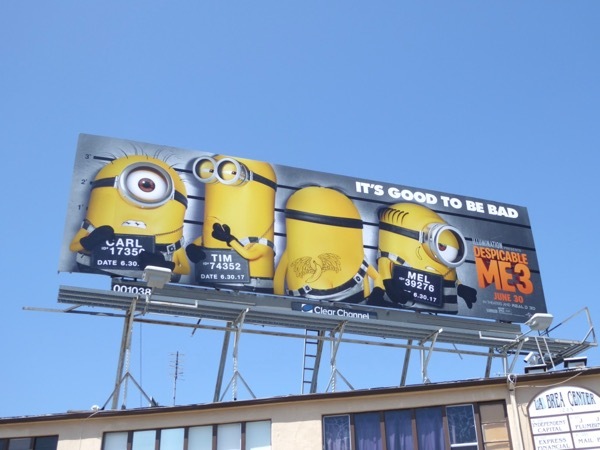 Daily Billboard appreciates that the Minions are adored by their young fans, but as this is a Despicable Me movie and they have their own spin-off movie franchise, these new billboards could really have used some extra Gru to distinguish themselves from what has come before. 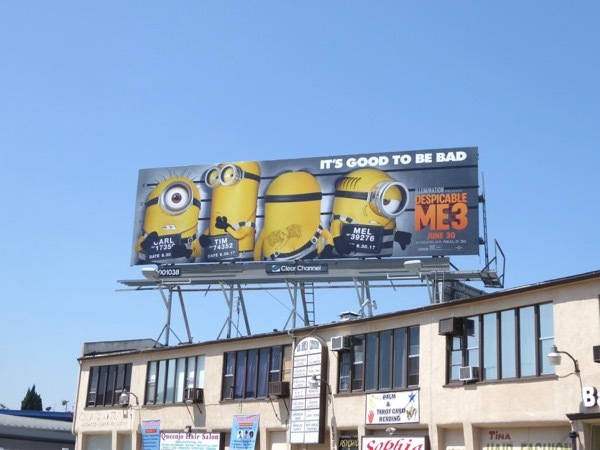 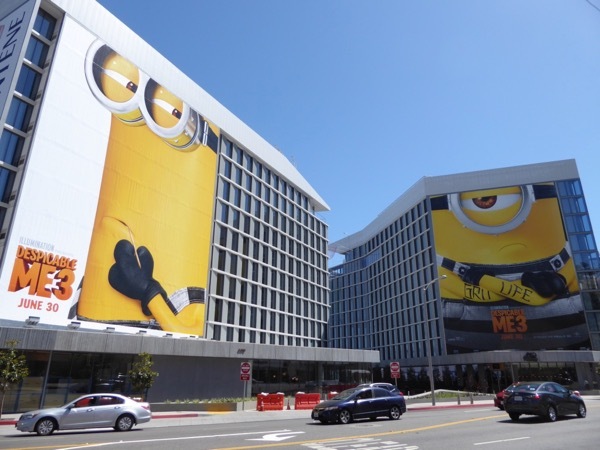 Fans of the film franchise can also enjoy these Despicable Me and Minions movie billboards from recent years. 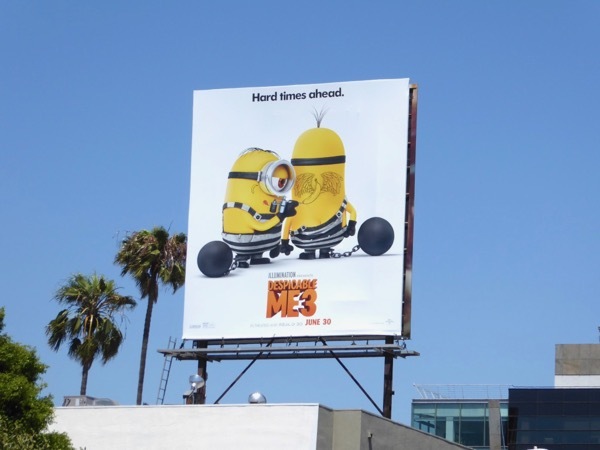 For more Illumination Entertainment animated feature films, you can also enjoy these movie billboards for The Secret Life of Pets and all these Sing movie billboards. 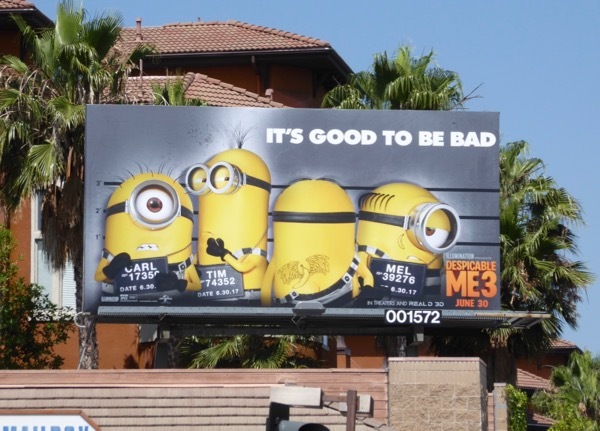 They say crime doesn't pay, but this blockbuster computer-animated franchise certainly keeps the money rolling in. 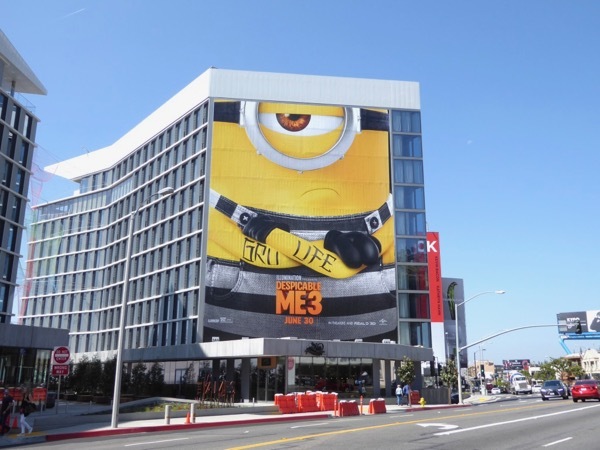 Let's see if this yellow menace can steal the box office this summer, but more importantly how long before Despicable Me 4 arrives in cinemas. 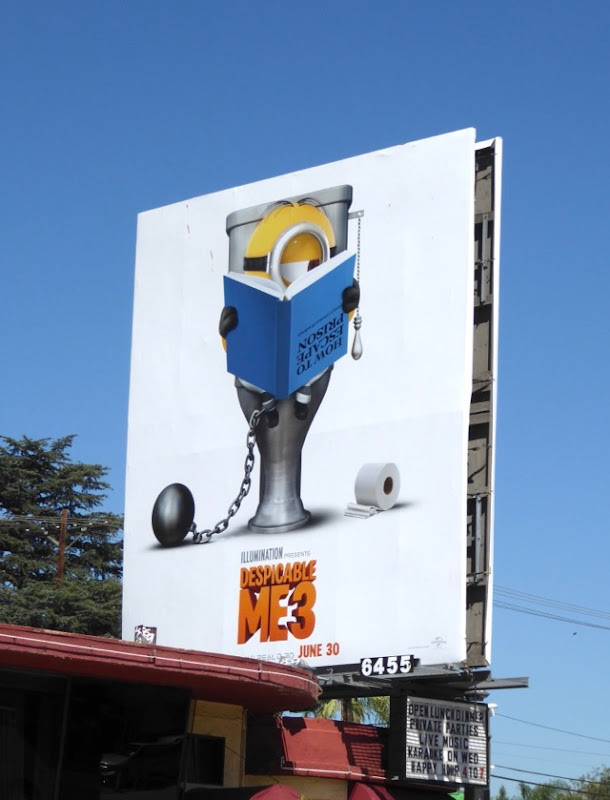 UPDATED: Here's also two additional billboards for the new movie, one a landscape ad featuring Gru in his villain-mobile and the other featuring some toilet humour. 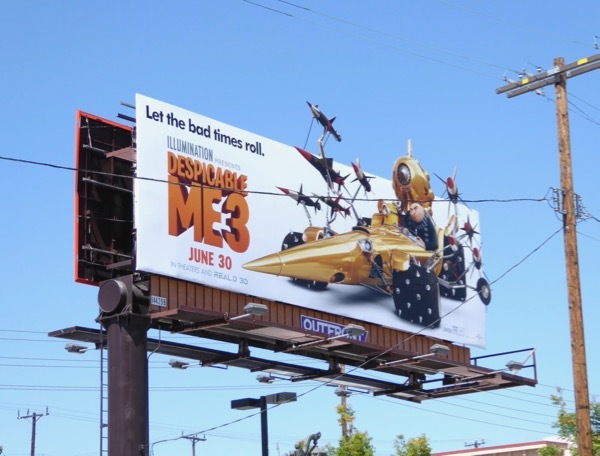 Both Despicable Me 3 ad creatives were snapped along Lankershim Boulevard on June 27, 2017. 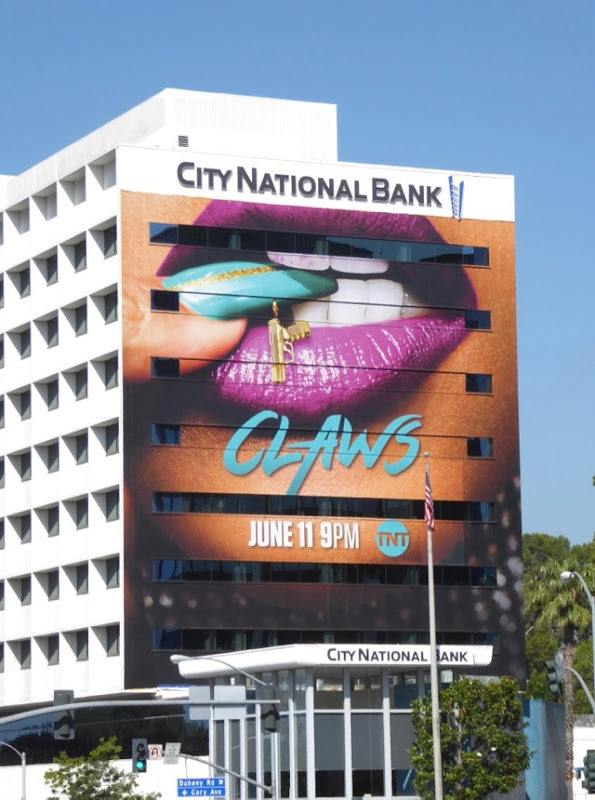 This summer TV season TNT is bringing the comedy drama with its new series set in a nail salon in South Florida, Claws. But there's a lot more than manicures going on at this beauty establishment owned by Niecy Nash and staffed by the likes of Carrie Preston, Judy Reyes and Karrueche Tran. 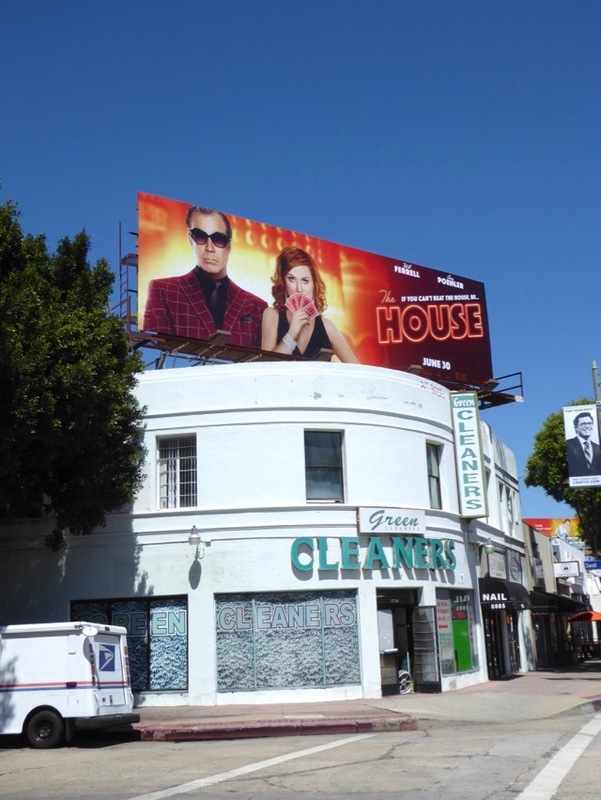 The series follows the lives and crimes of this odd assortment of characters, each with checkered pasts, as they become involved in money laundering for a neighbouring pain clinic. 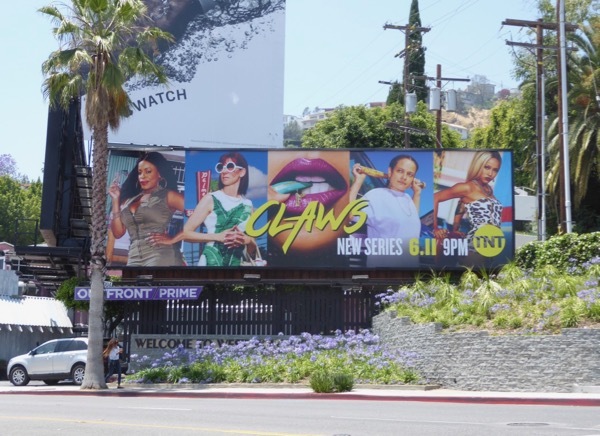 The standard landscape launch billboard for Claws was first snapped along West Hollywood's Sunset Strip on June 5, 2017. 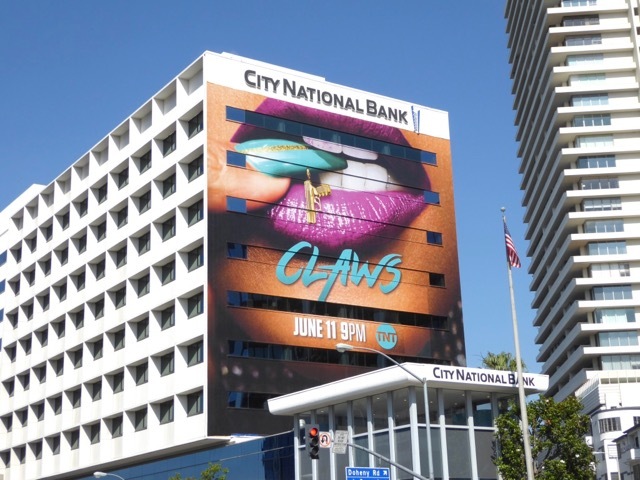 Meanwhile the giant-sized lips version, which hints at the crime theme with the gun nail art, and other smaller ad was photographed on June 9, 2017, along the Sunset Strip and Pico Boulevard respectively. 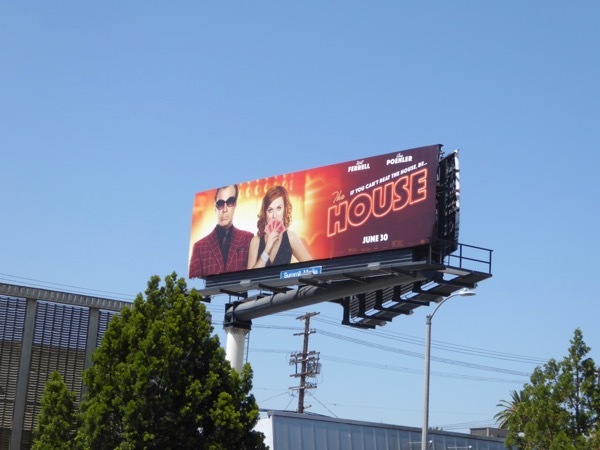 Fans of Niecy Nash can also check out the actress in this giant billboard for The Soul Man, admirers of Carrie Preston can also see her in these Crowded sitcom billboards and Judy Reyes also stars in these Devious Maids billboards. 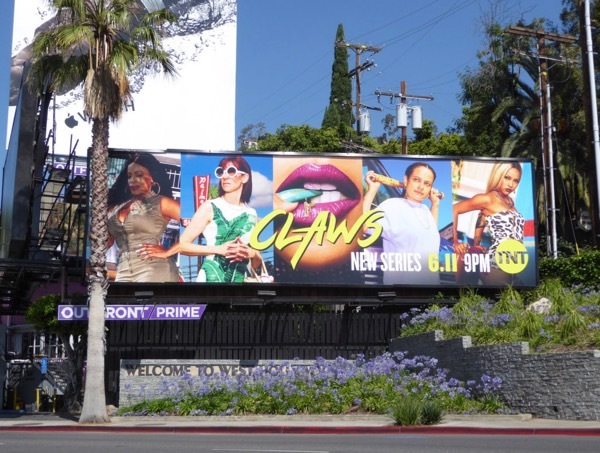 This super-sized series launch billboard certainly takes a big bite out of the city skyline, so let's see if this nail business can get its Claws into a big enough audience to stay open beyond its debut season. 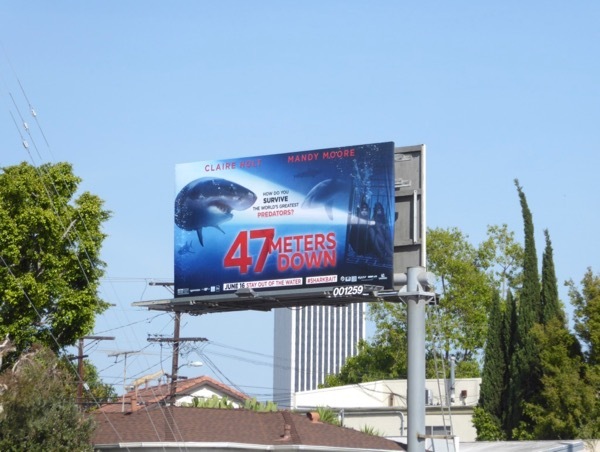 Here's something to get you excited for Shark Week, even though the annual week-long extravaganza doesn't kick-off on Discovery until Sunday July 23, 2017, the new horror movie 47 Meters Down. 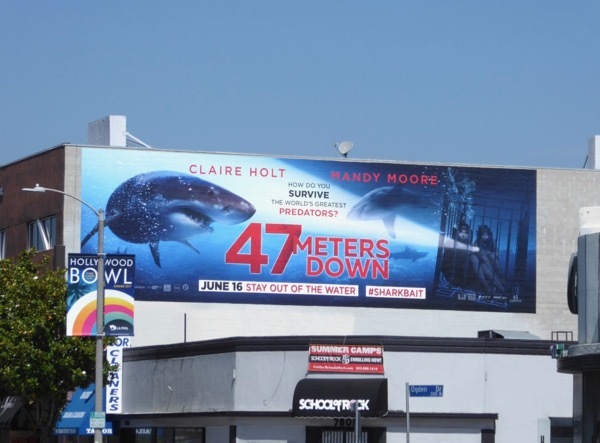 In cinemas now, the movie stars Mandy Moore and Claire Holt as sisters on vacation in Mexico who's cage diving-with-sharks experience takes a deadly turn when they get stranded at the bottom of the ocean with less than an hour of oxygen in shark-infested waters. 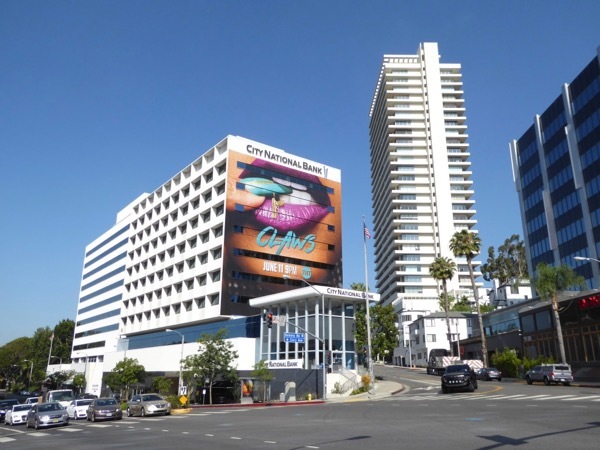 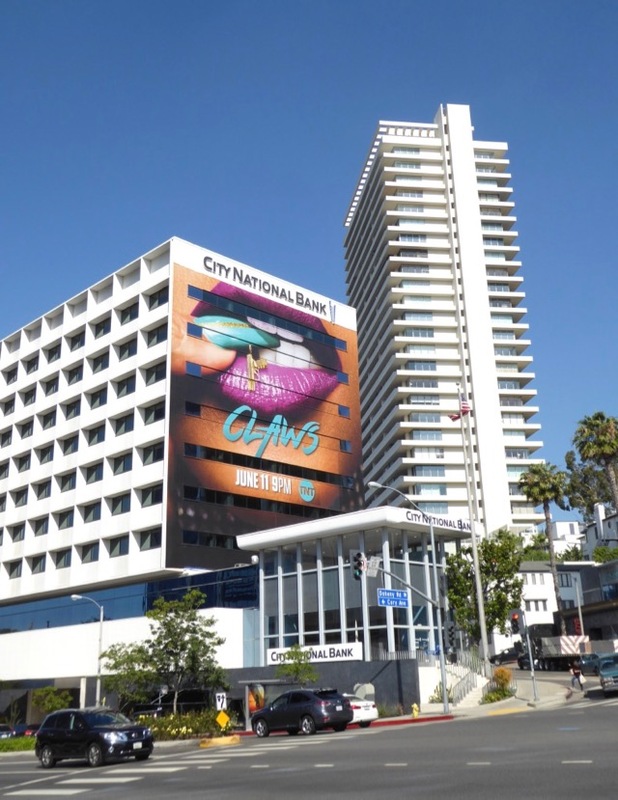 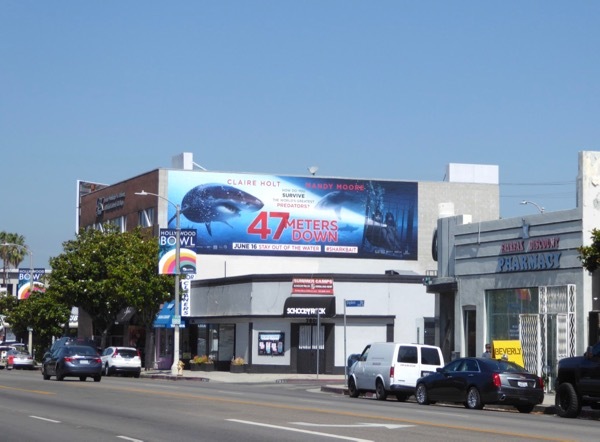 The smaller 47 Meters Down movie ad was first snapped along San Vicente Boulevard on June 8, 2017, then the larger landscape billboard was spotted along Beverly Boulevard the next day. 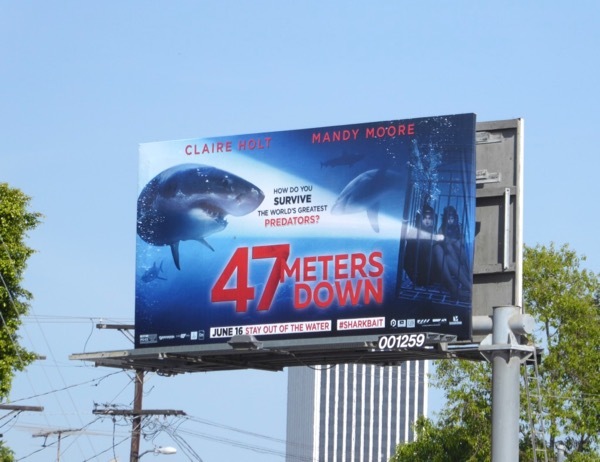 Shark fans can also enjoy this giant Shark Night 3D movie billboard, this giant Finding Nemo movie billboard and this fun Aldo Shoes shark head billboard, whilst Mandy Moore admirers can see more of the actress in these This Is Us TV series billboards. 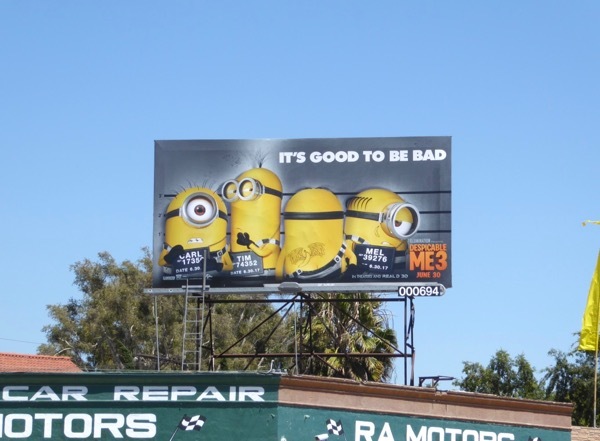 Just 'how do you survive the world's greatest predators'? You'll just have to watch and see.